From 1930 to 1958, Kate L. Turabian served as the graduate school secretary at the University of Chicago, where she received every dissertation from newly minted Ph.D.s. Over the years, she developed a guide to preparing manuscripts, which came to establish the standards of practice among historians. The result is her A Manual for Writers of Research Papers, Theses, and Dissertations. The book's website provides an abbreviated guide. The Turabian manual devotes particular attention to citing sources correctly. In cases in which Turabian doesn't suffice, The Chicago Manual of Style can provide guidance. William Kelleher Storey's Writing History originated as a guide for Harvard University history concentrators as they prepared their senior theses. The guide focuses on the practical challenges that historians confront in their work: speaking with librarians, finding the most important source materials, writing narratives both to tell a story and to support an argument, and so on. Marc Trachtenberg's The Craft of International History represents the single most helpful volume an aspiring historian can read. It is both theoretically rigorous and quickly accessible. Marc Bloch's The Historian's Craft is required reading for most undergraduates in their first history seminars. If you prefer, read Bloch's work in the original French, Apologie pour l'histoire ou Métier d'historien (published 1949). April Wilson's German Quickly can serve as a self-guided introduction to the German language. Unlike many foreign-language grammar texts, Wilson provides explanations for concepts in English and in straightforward examples. 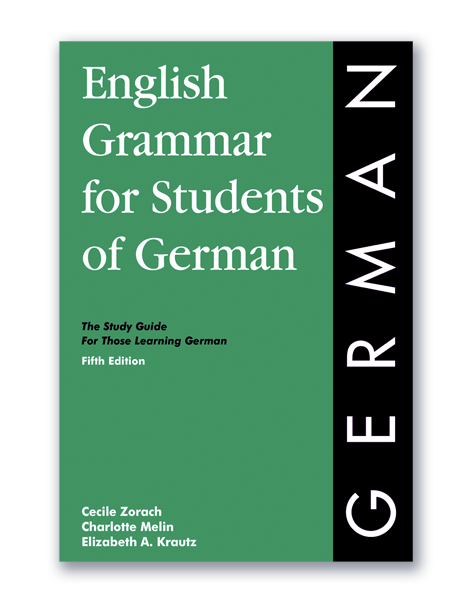 English Grammar for Students of German provides all of the requisite case and verb conjugation charts and clear step-by-step instructions for framing German sentences. The complementary website is quite helpful. You can find similar texts in this same series for studying French, Spanish, Russian, Italian, Latin, Arabic, Chinese, and Japanese. 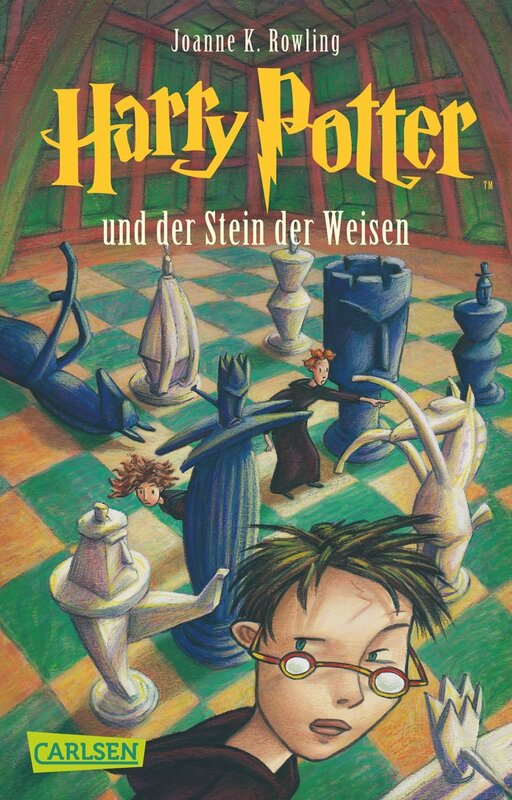 Harry Potter und der Stein der Weisen: Of course, you don't have to read about the exploits of an eleven-year-old wizard, but you should find some book you'll enjoy as you practice your language skills. Consider reading a book you already know well, perhaps one written for a younger audience.